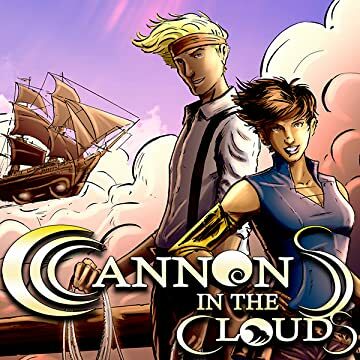 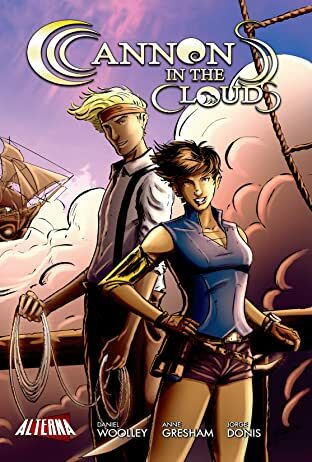 CANNONS IN THE CLOUDS follows the adventures of Sela Windbourne, a spunky teenage girl with her head in the clouds, literally. 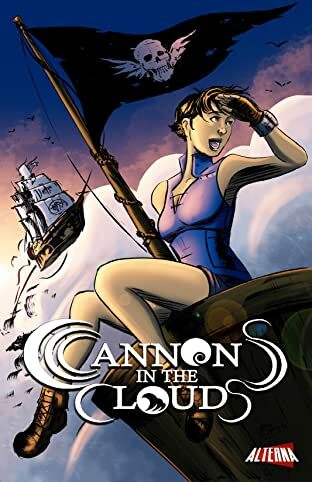 Sela lives in a world of floating islands, the surviving fragments of a once-powerful lost civilization, where she dreams of escaping the rigid rules of her aristocratic upbringing. 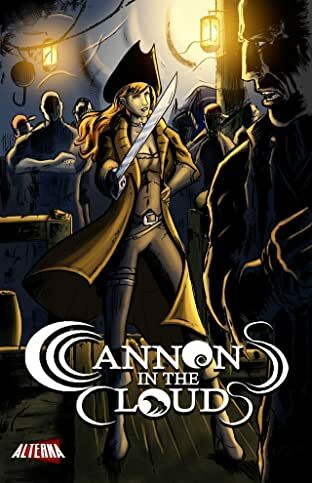 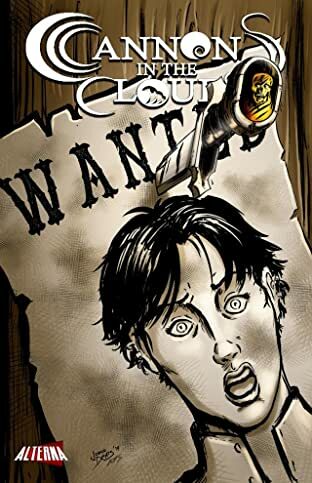 When she finds herself on the run from a bloodthirsty conspiracy, her course collides with a young steeplejack named Robb Cadman. 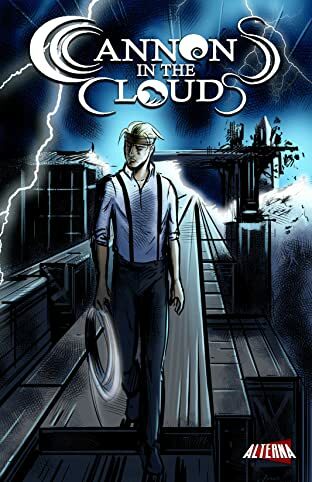 While Robb lacks Sela's wealth or influence, he possesses an uncanny connection with diametal, the mysterious substance that powers flying ships and fuels their entire civilization. 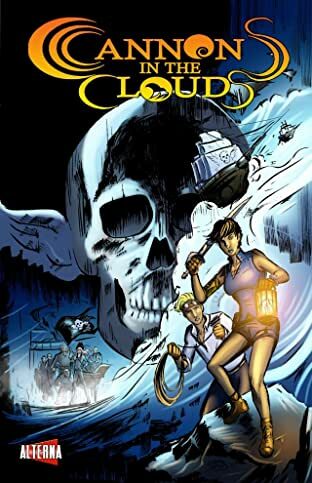 As they try to unravel the true motives of their pursuers, the pair must join forces with unlikely allies - a crew of pirates captained by the notorious Jenny Avery - to keep their world from crashing down.